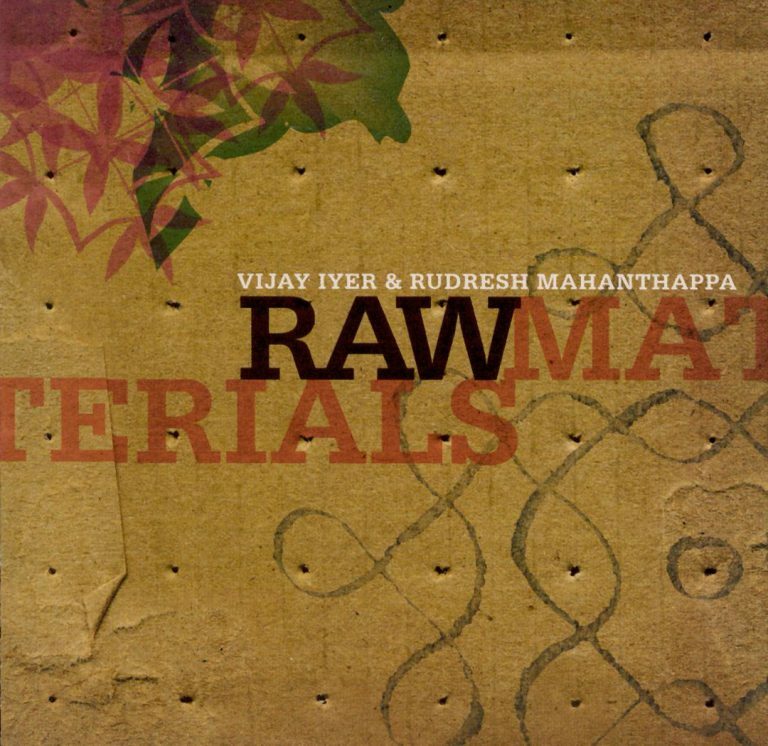 Raw Materials, Vijay Iyer and Rudresh Mahanthappa’s duo recording originally out on Savoy Jazz is now available in Europe from Pi Recordings. The two have been performing together for over a decade in each others quartets and various groups. Now for the first time, jazz visionaries Iyer and Mahanthappa have distilled their closely entwined musical language into their first duo recording. The release of “Raw Materials” fills a glaring space in Iyer and Mahanthappa’s discography, as the two have performed together as a duo almost since their first meeting. The CD is a fascinating look into a unique musical dialogue that some have compared to that between John Coltrane and McCoy Tyner. Without drums or bass to cushion and propel, the duos supreme empathy is laid completely bare. Rhythms and tempos flow organically, as if the two were a single being. There are passages of unsurpassed beauty and crying intensity, with both musicians playing with characteristic intricacy and power. Each takes turn providing rhythmic support while the other takes off on his solo flights. At other times, their playing diverges down separate paths, seemingly wandering so far away from each other, creating a tension thats almost unbearable. Inevitably though, the two come back together and meet again on common ground, and harmony is restored.